If the consensus is yes, perhaps it’s time to remind the team that a little time investment in proactive planning can actually buy them time later on. Question the mindset that spring always means more negative behaviors and guide them toward a growth mindset that this spring, your team is going to take action to ensure the school is consistently reinforcing and expecting more positive behavior than negative! 2. Check Teacher Temperature. Do They Show Symptoms of Spring Fever? Once your leadership team is all on the same page, bring your teachers into the conversation regarding mindsets for success. Quite often, school staff think “kids should know this by now” when it comes to basic expectations and therefore don’t feel the need to reinforce behavior with such diligence. But would you ever say to a child “You should know how to read by now” and drop their reading instruction? Just like teaching content, adults need to stay consistent in reinforcing behavior, especially when there’s evidence (or historical evidence in years past) to indicate that spring can get tough. If I’m seeing different results in student behavior compared to earlier in the year, am I doing anything differently? Look at your monthly trends in Culture Analysis. Are any grade levels slowing down their efforts of reinforcing behaviors in Kickboard? If tracking is trending downward, consider asking staff to revisit Back-To-School approaches to building classroom and school-wide culture. Transition expectations with students such as line-ups, switching subjects, changing classes and hallway behavior. Attention signals such as SLANT, hands up for quiet, and signal words. Organizational procedures such as turning in work, how to keep a binder, or how to organize supplies. 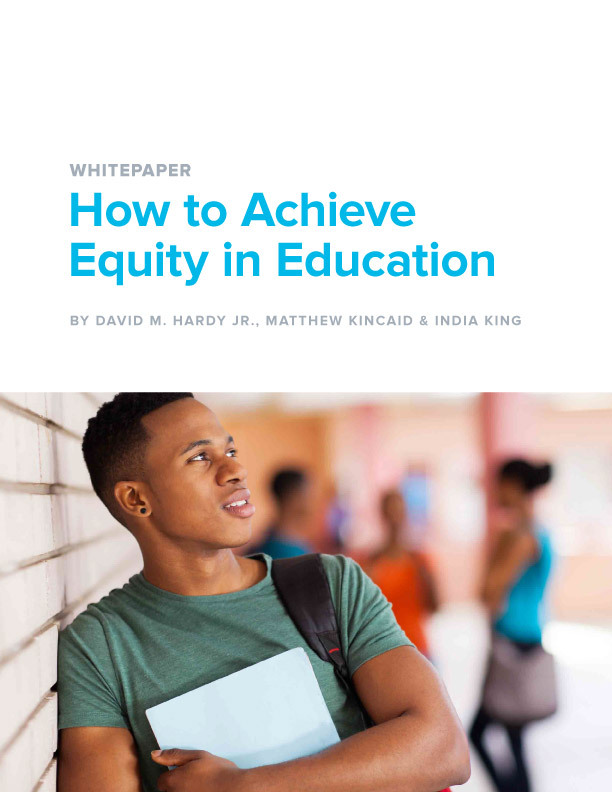 Use Kickboard Culture Analysis data to guide you in what might need reteaching and reviewing. Often, you can see a pattern emerge for certain behaviors that are escalating. 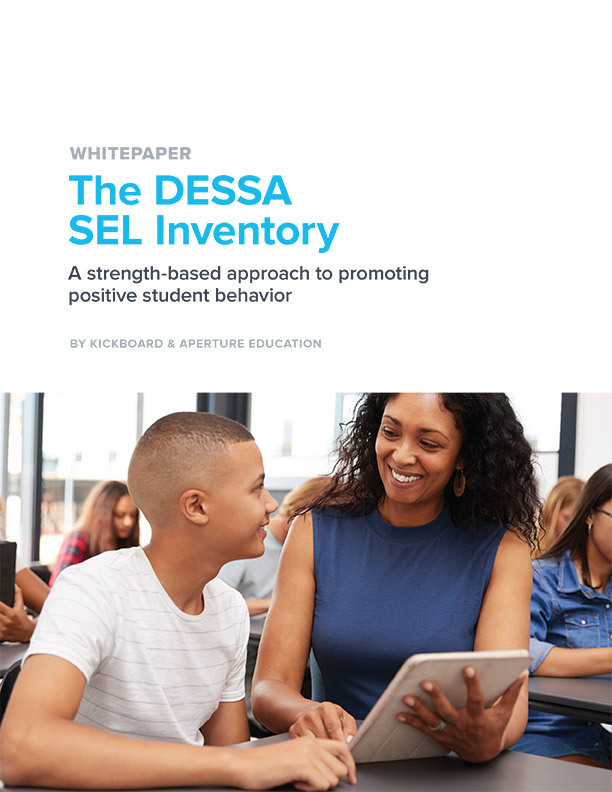 If so, just like academic assessment data informs what content objectives to reteach, use frequent negative behavior data to inform which procedures, expectations, and positive behaviors to re-address! 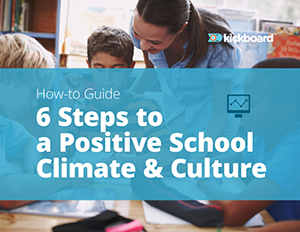 Take 5 minutes at the beginning of every meeting to pull up the school dashboard and celebrate the positivity ratio. Any individual with more than X dollars in Kickboard gets to go on a special leadership field trip. Give any student who has X dollars in Kickboard at the end of each week a “Mystery Bag” containing a hidden treasure chest item. Honor the highest 3 students in each grade level from the previous day. Give them shout-outs during morning announcements and have them wear medals throughout the day. Culture Leaderboard. If Kindness is your focus for the month, create a Kindness Board. Anyone with 5 kindness behaviors at the end of the week shows up on your Kindness roster on Friday and gets their name on the bulletin board for the next week. Consequence trigger. In each classroom, allow the student with the most dollars or points earned for the day gets a Star Student sticker to wear home that day. Award the teacher with the most behaviors tracked the week before a ream of paper. Culture Analysis filtered by teacher. Award the grade level with the most positive behaviors for the month a GOOSE (Get Out Of School Early) or GOBL (Get Out of Bed Late) pass with the principal covering each class for 30 minutes at a prearranged time. Culture Analysis filtered by group and positive behaviors. There are so many ways to incentivize positive choices for all ages both individually and collectively. And if you don’t have the budget for anything extravagant, you can download this list of free or inexpensive incentives shared with Kickboard for you to use with students and staff.